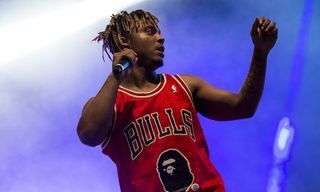 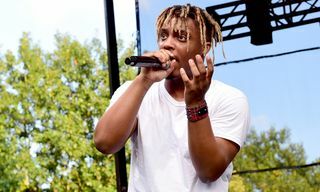 “Robbery” ultimately finds Juice WRLD lamenting a past love, a theme that continues to be expressed in his music. 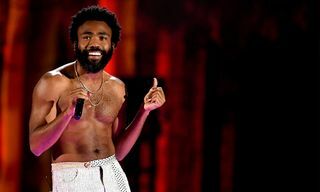 The new song was premiered today as Zane Lowe’s World Record. 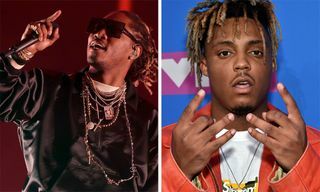 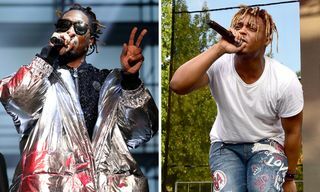 A Deathrace for Love will serve as a followup to Juice WRLD’s 2018 joint album with Future, WRLD on Drugs, as well as his solo debut, Goodbye & Good Riddance, from May of last year. 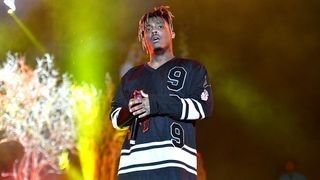 The new album is due out on March 8. 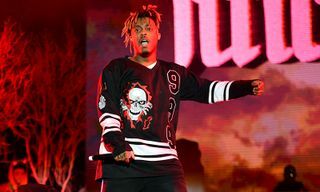 Also, be on the lookout for Juice WRLD’s “Robbery” video dropping tomorrow.